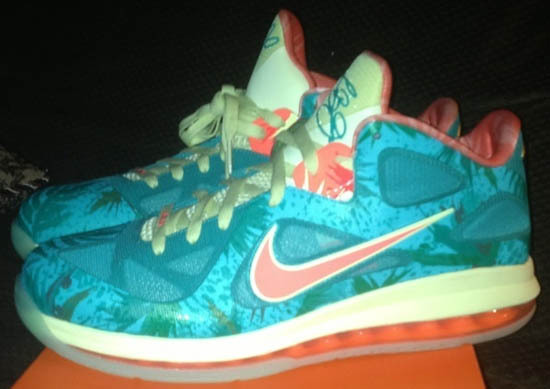 Here's a look at another "Arnold Palmer" exclusive Nike LeBron 9 Low. 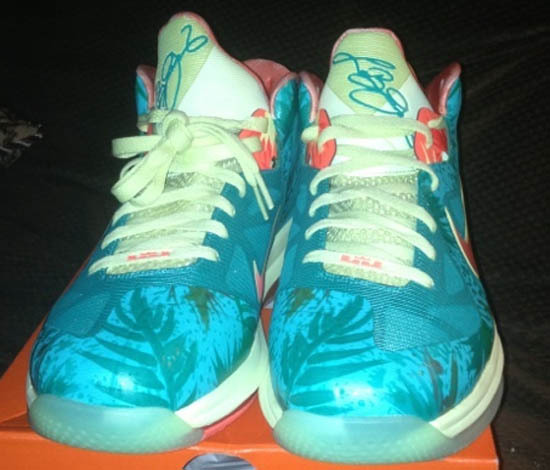 Check out the auction here. 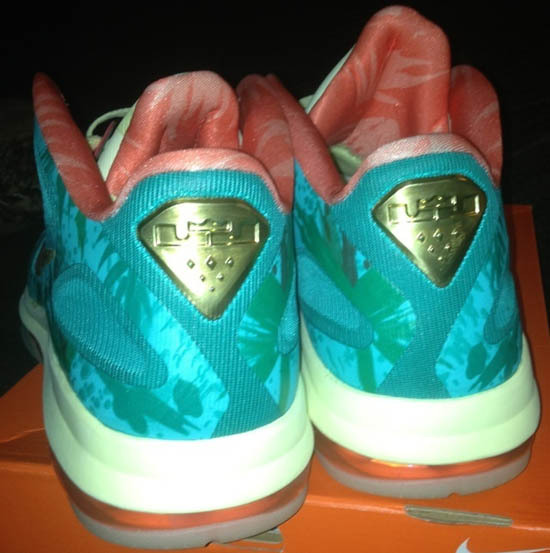 Nicknamed the "LeBronold Palmer," this is the second "Arnold Palmer" inspired colorway of the Nike LeBron 9 Low. Last December, I made a post about the first version which you can see here. 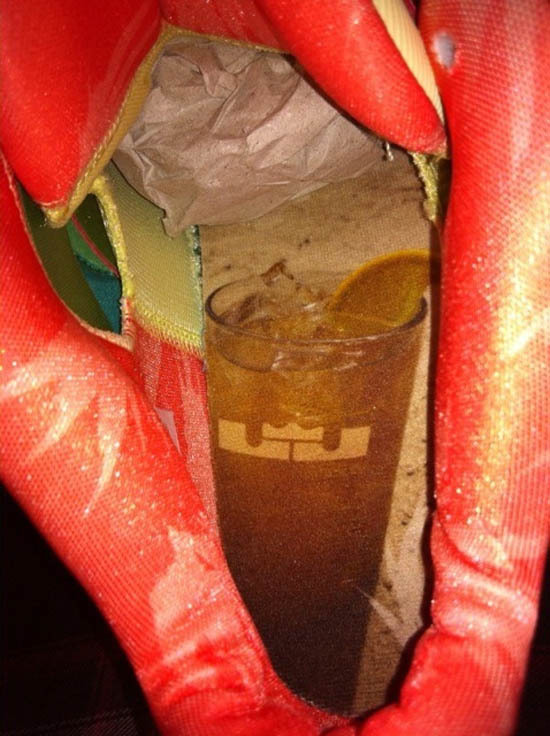 Today, we take a look at this alternate version. 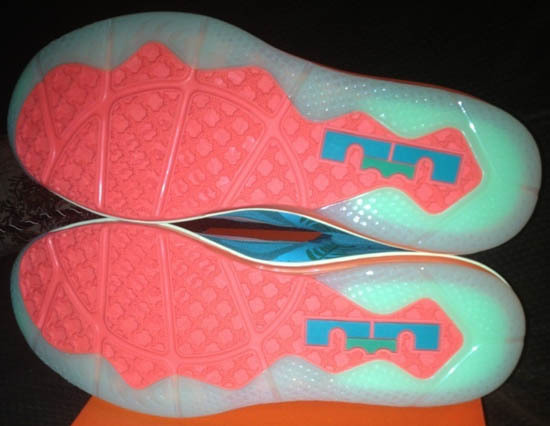 These feature a blue-based upper with yellow and orange accents sitting on a glow-in-the-dark outsole. 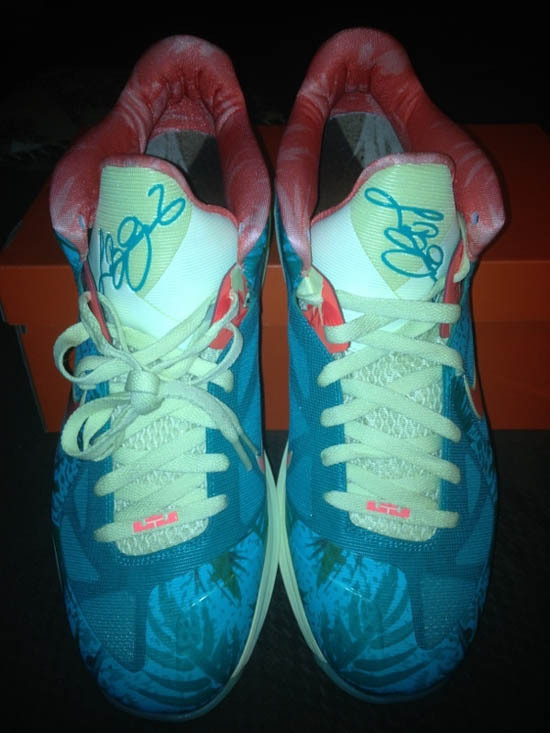 They were made exclusively for LeBron James as well as select friends and family of LeBron and select Nike staff. 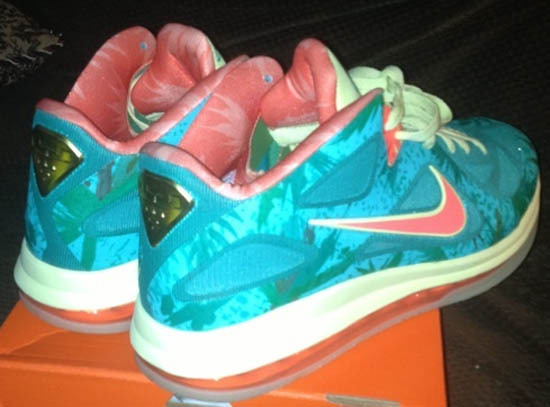 Another unreleased player exclusive colorway of the Nike LeBron 9, these were never sold in stores or available to the public. 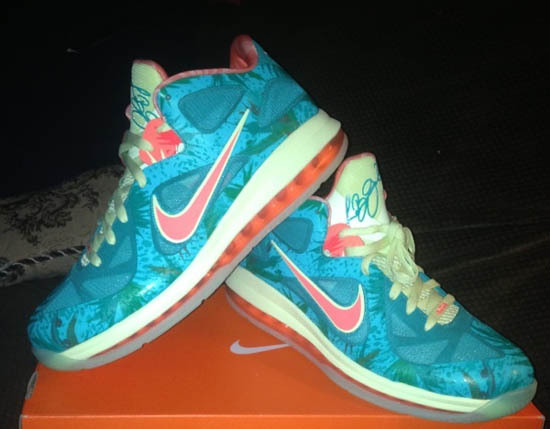 Enjoy the detailed images below of this alternate second edition of the "Arnold Palmer" Nike LeBron 9 Low PE. 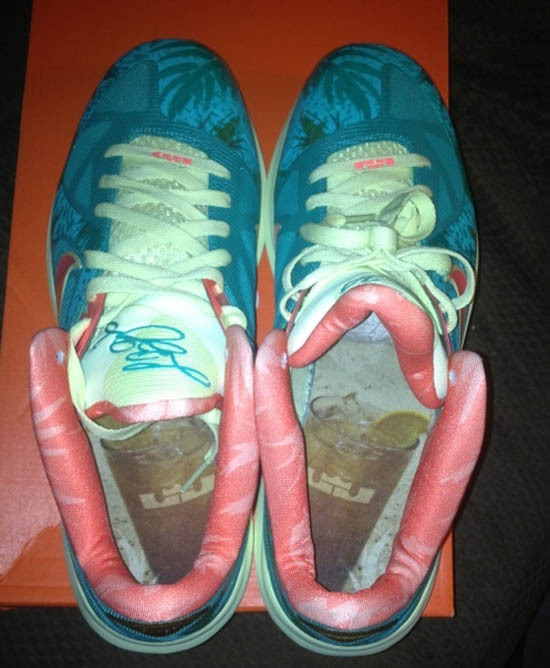 If you'd like to add these to your collection, click here to buy them on eBay.